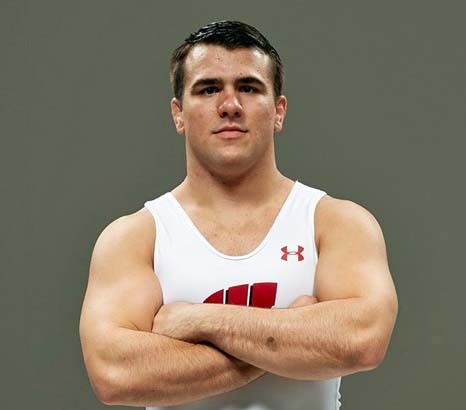 Wisconsin wrestling senior Connor Medbery will compete for college wrestling’s heavyweight national championship on Saturday night at the 2017 NCAA Wrestling Championships in St. Louis. Medbery will face Olympic gold medalist, three-time NCAA finalist and three-time All-American Kyle Snyder of Ohio State. Medbery earned his spot in the finals after defeating Virginia Tech’s Ty Walz for the third time this season and sixth time in his career. Medbery clinched his first trip to the big state with a tight 4-3 decision.